We’re thrilled to share a sneak peek at exclusive content that will appear in the 10th Anniversary Edition of City of Bones, out November 7th! This special edition will feature new portraits of Clary, Jace, Alec, Isabelle, Magnus, and Simon, beautifully rendered by Cassandra Jean. It will also include Inquisitor Herondale’s files on many prominent characters, written in between the events of City of Bones and City of Ashes. Scars/physical characteristics: Black hair, blue eyes. Voyance rune on right hand, parabatai rune on right shoulder. Points of interest: Alexander Lightwood grew up in the New York Institute, the child of exiled former Circle members Robert and Maryse Lightwood. Despite his isolation, Alexander seems to have grown into a loyal Shadowhunter, with a strong sense of duty to the Covenant. Strengths: Sensible, obedient, skilled with bow. Weaknesses: Alexander is a Lightwood. They tend to be easily led. This is evidenced by the fact that Alexander has been coerced into forming the parabatai bond with Jonathan Morgenstern, who is almost certainly an agent of Valentine. This bond took place against my advice, as I was overruled by Brother Zachariah. Significant relationships: Maryse Lightwood, mother. Robert Lightwood, father. Isabelle Lightwood, sister. 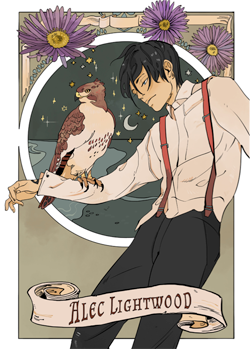 Maxwell Lightwood, brother. Jonathan Morgenstern, parabatai and foster brother. Hodge Starkweather, former tutor. Recommended actions: Alexander is the only member of the Lightwood family who is truly loyal to the Clave. If he is ever freed from his bond with Jonathan, he should be recommended for promotion. Subscribe to Cassie’s mailing list for exclusive snippets, news and photos of Reginald. 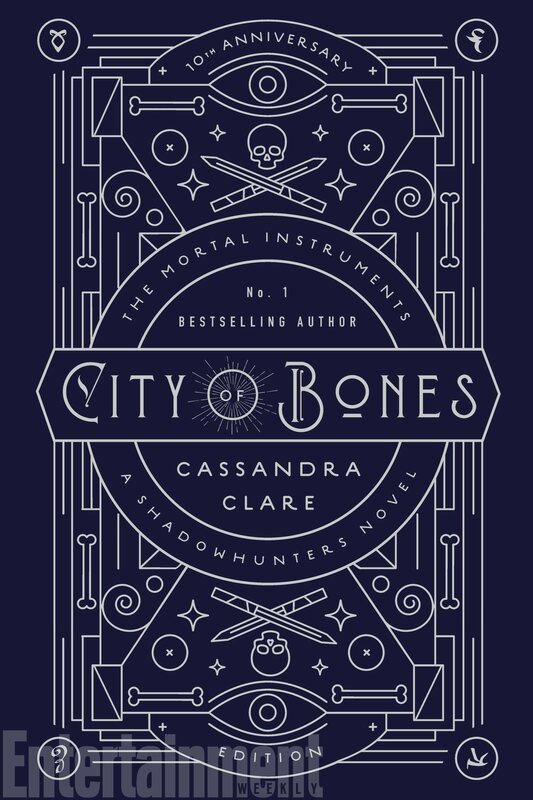 City of Bones: 10th Anniversary Edition is published on November 7. This Biography on Alec really needs to be updated. 😀 It’s what Inquisitor Herondale knew about Alec in 2007.